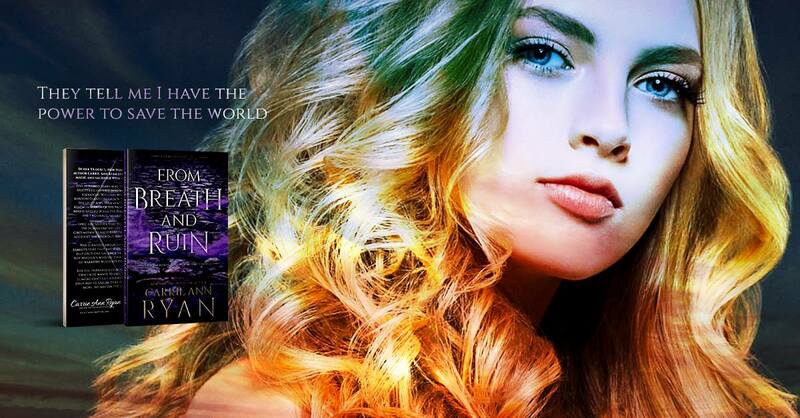 From Breath and Ruin is the first book in a brand new YA fantasy series about Lyric, a young woman who gets drawn in to a world that humans don’t even realize exist. Lyric is an 18 year old girl getting ready to go to college in the fall. But she’s been having strange dreams for as long as she can remember and seeing shadows out of the corner of her eye. But when she goes hiking with with her best friend, as well as her cute neighbor Rhodes, and his sister Rosamund, Lyric has an accident and soon begins too realize those are more than just shadows that have been in her peripheral. When Rhodes and Rosamund brush off the accident as her imagination, she begins to wonder if she’s not the only that can see other things. When she questions them, the shadows attack and Rosamund is abducted, Lyric is about to get her world turned upside down. Lyric is the prophesied Spirit Priestess who is said to Wield the Elements of Five and bring the Maison Realm together. As we follow Lyric on her journey, we learn more about the world that has been torn, and Lyric begins to get closer to Rhodes. On the run from the forces of darkness all while trying to save Rosamund, danger is closing in from every direction and Lyric has a lot to learn about this world and her powers. 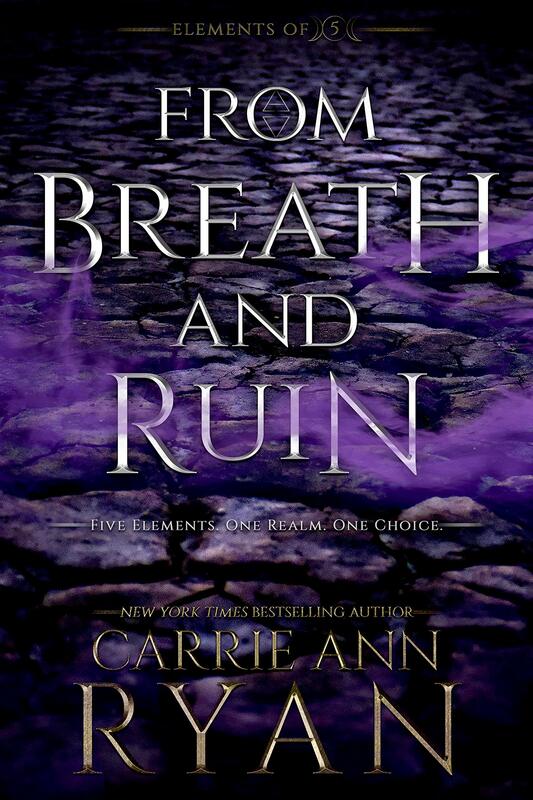 A mix of The Last Bender meets Alice in Wonderland, Breath and Ruin is filled with action, magic and romance. It is the first book so there’s a lot of world building and a tad slow in the beginning but picks up and I was absorbed. I loved Lyric and her best friend’s Braelynn relationship, absolutely hated her ex Emory and have a huge crush on Rhodes. Not going to lie, there is an introduction of another character in the latter half of the book and I am hoping that there’s no love triangle in the next book. And there is a cliffhanger but I expected it because it is the first in a series so I was ok with that. Overall, I really liked it and can’t wait to read more! Four stars.